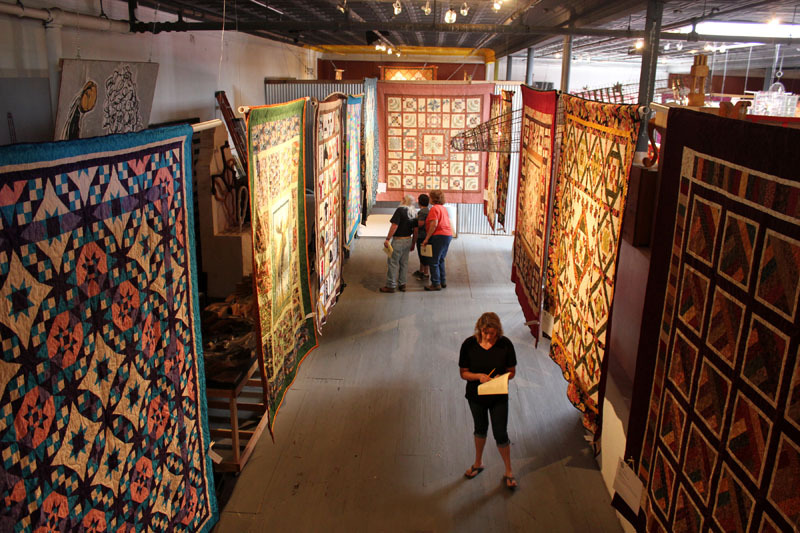 Snowdrift Art Space is honored to host the 9th Annual Material Girls Quilt Guild Show on September 28 & 29 and October 5 & 6, 2012. Hours are from 9 am to 5 pm, and admission is $1. Over 60 quilts in various categories are on display, and visitors are encouraged to vote for their favorites. Snowdrift Art Space is located at 120 West Second Street in Winslow; call 928-587-8934 for more information.